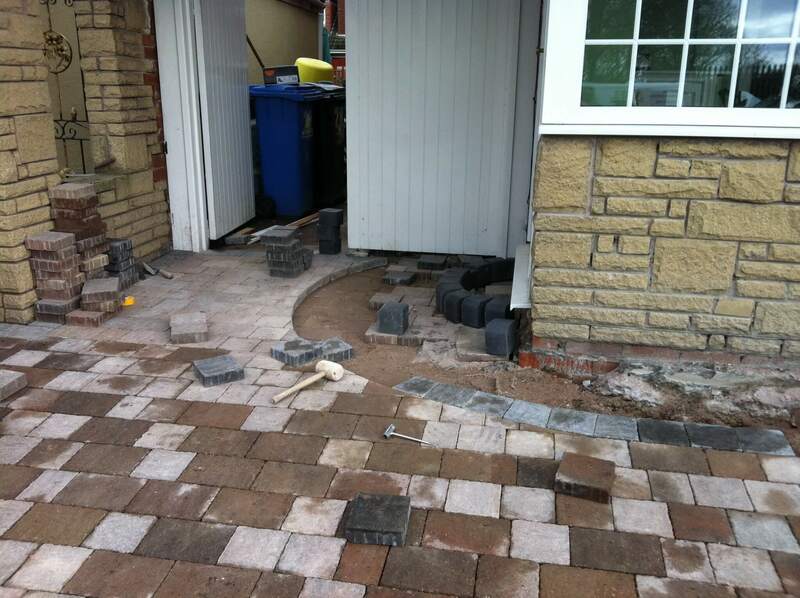 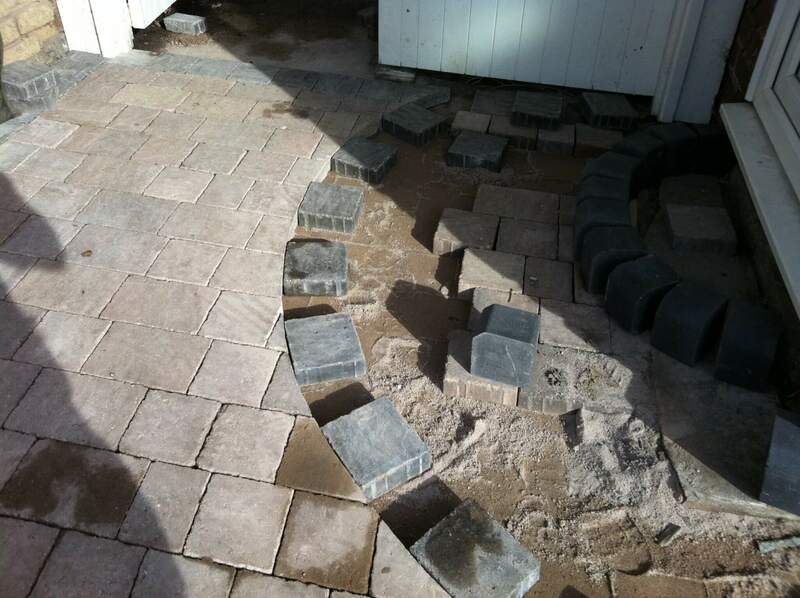 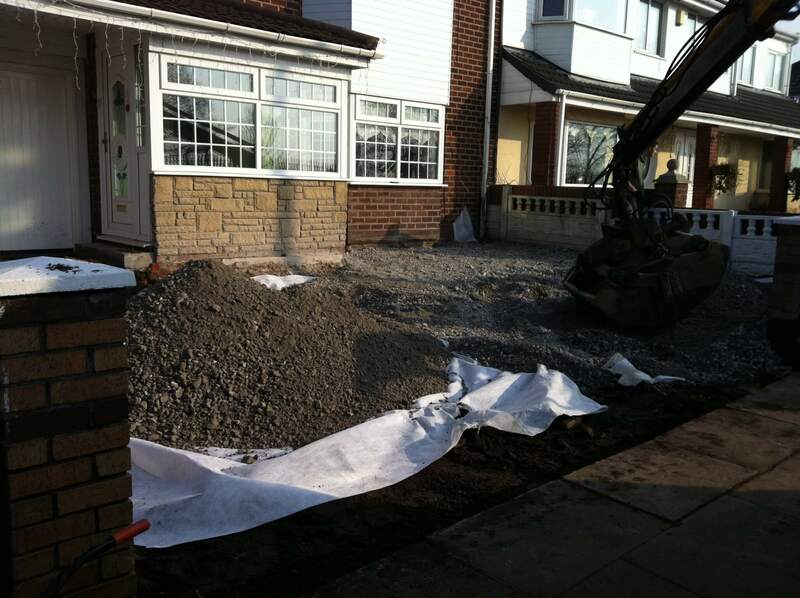 In this driveway project, we were transforming the existing driveway and extending it into the front garden. 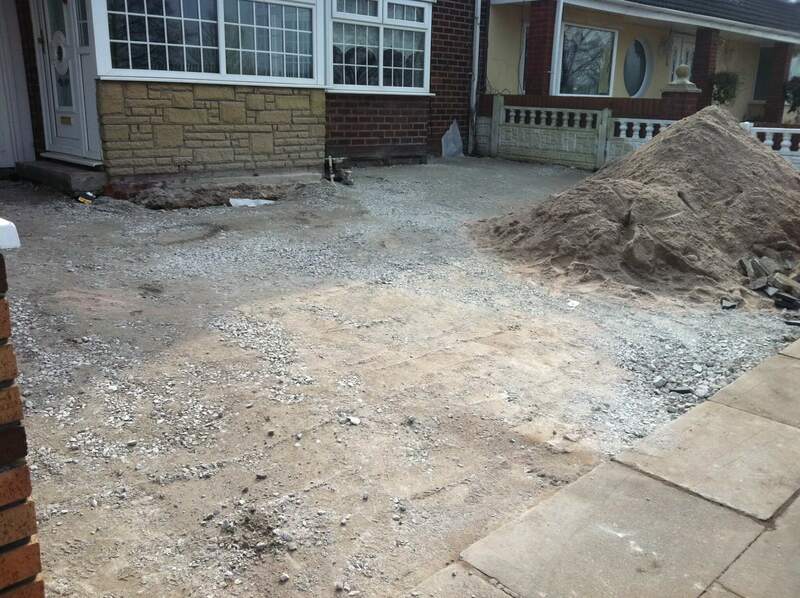 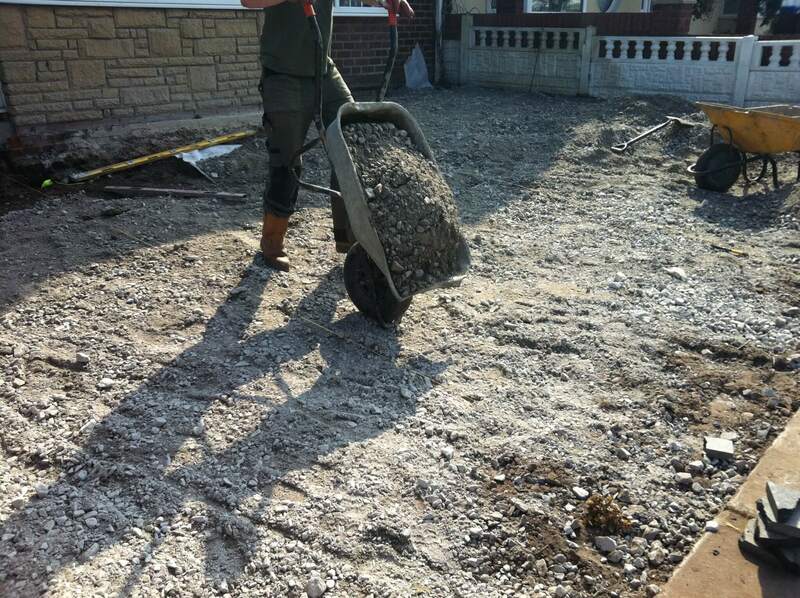 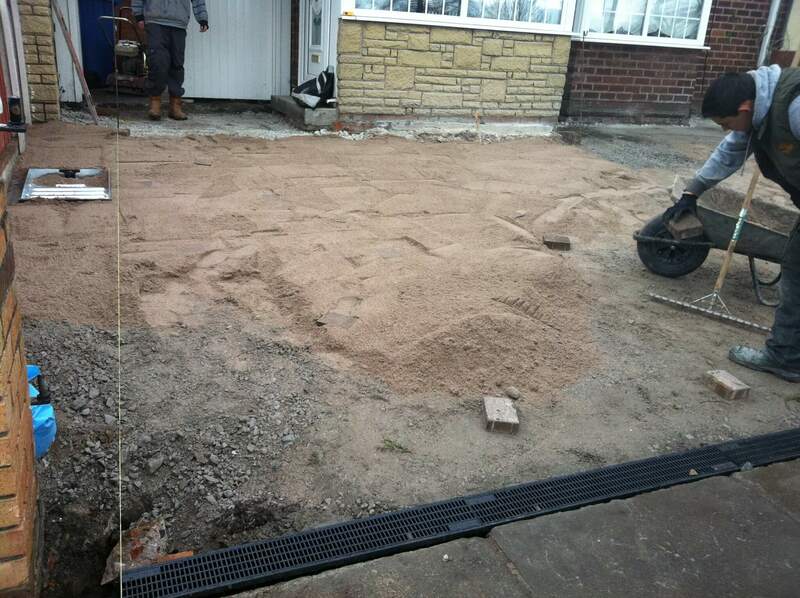 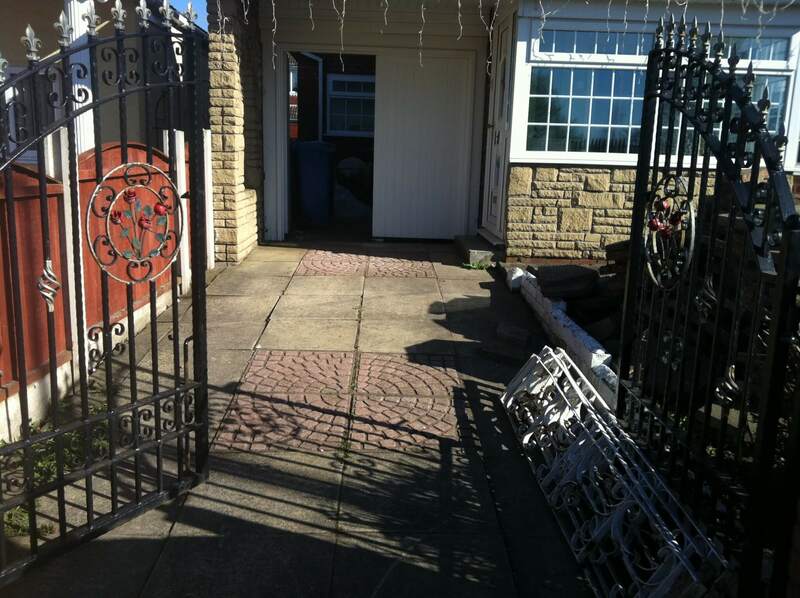 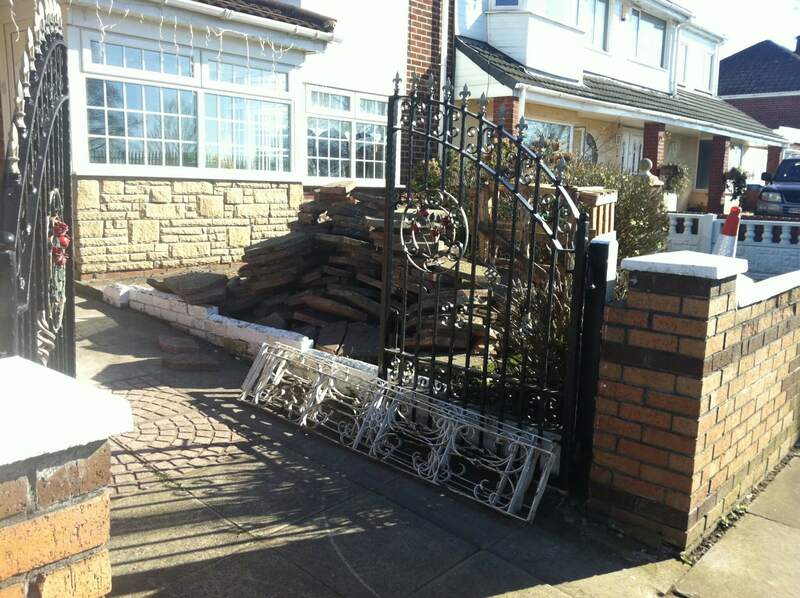 The existing front garden is a raised garden and we were excavating the ground to create a new driveway to create off road parking space to an extra car. 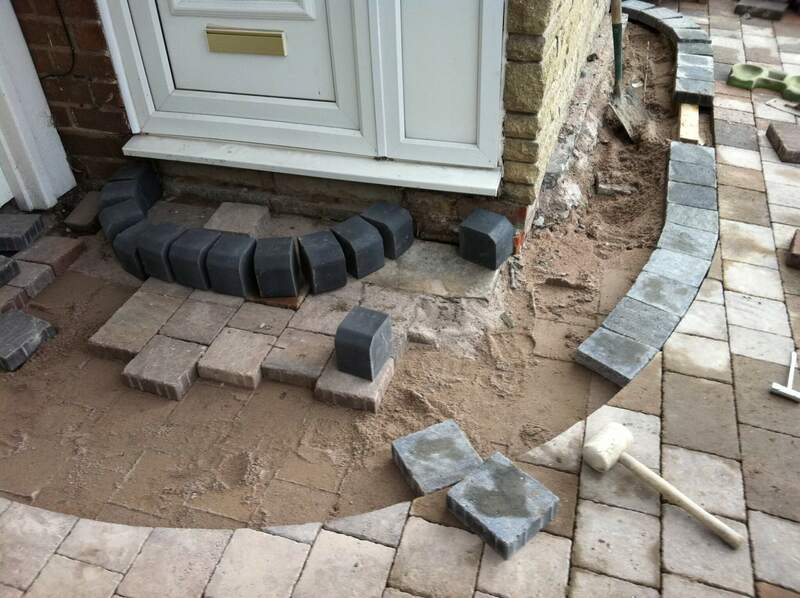 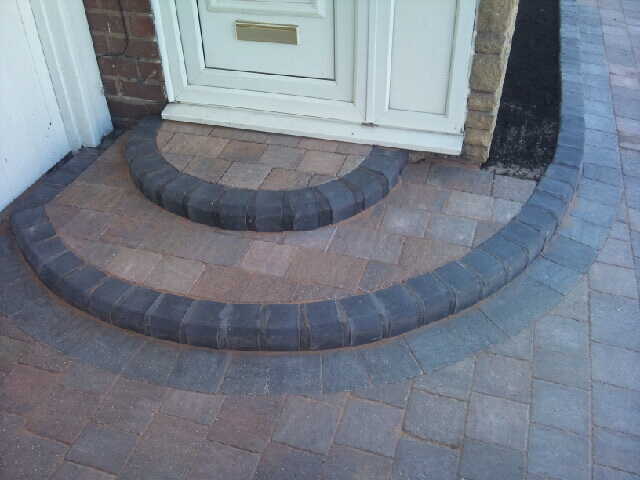 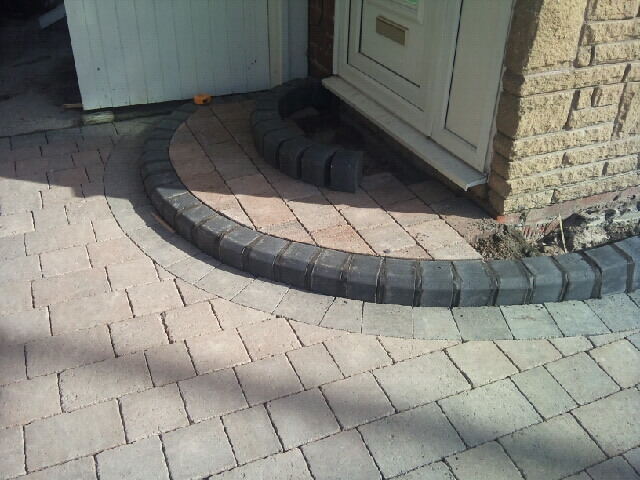 We also installed a linear drainage system to comply with the planning regulations for new driveways and front garden, and a recessed manhole cover, two-tier half moon step and a raised flower bed retained with key kerbs. 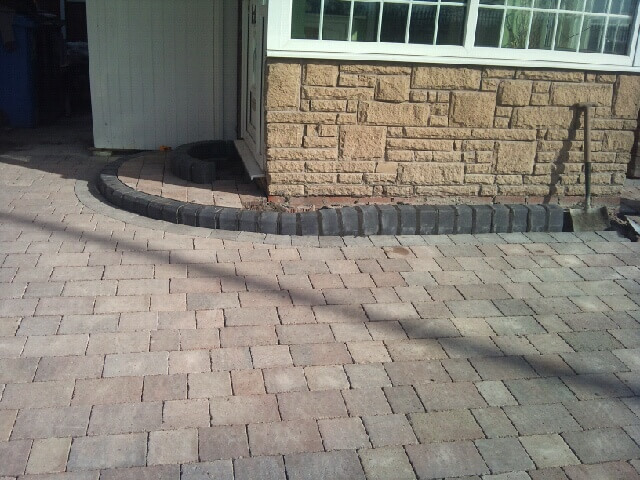 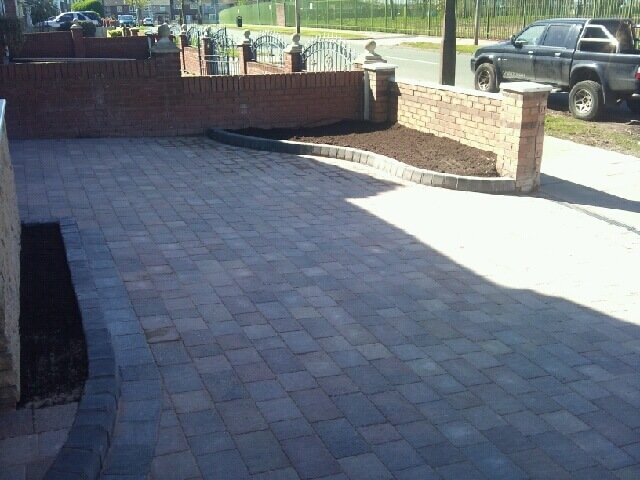 The block paving product we used is Marshalls Drivesett Tegula traditional colour with Pennant Grey border. 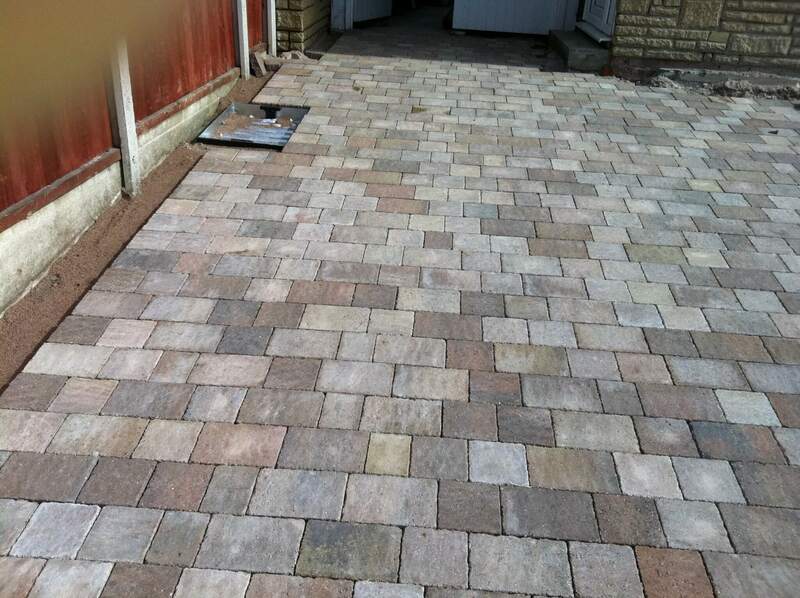 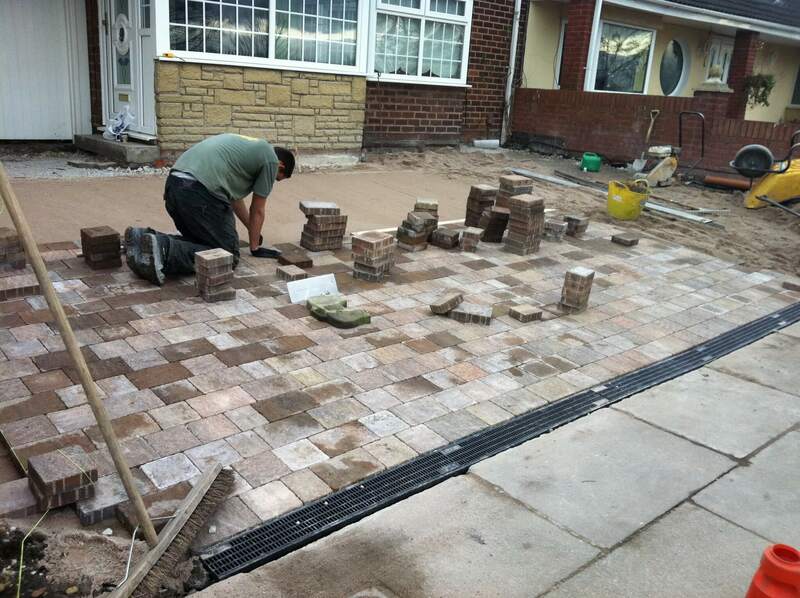 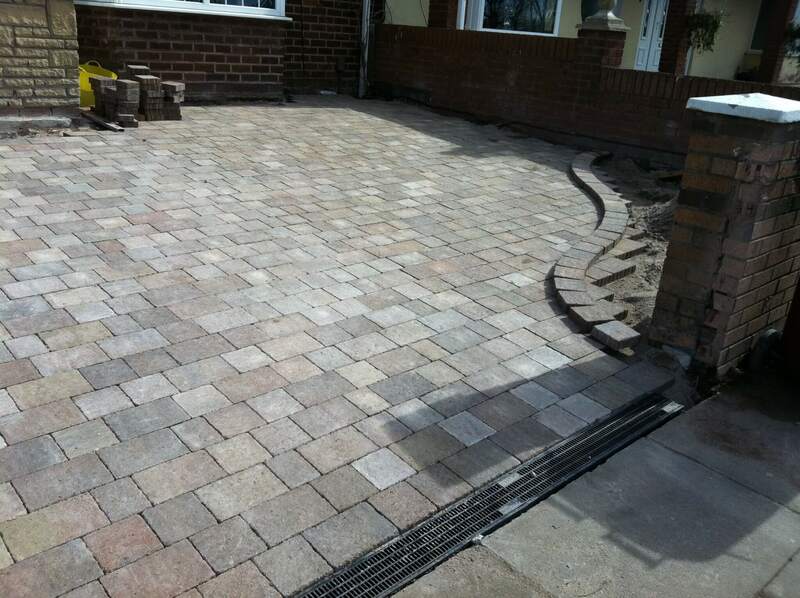 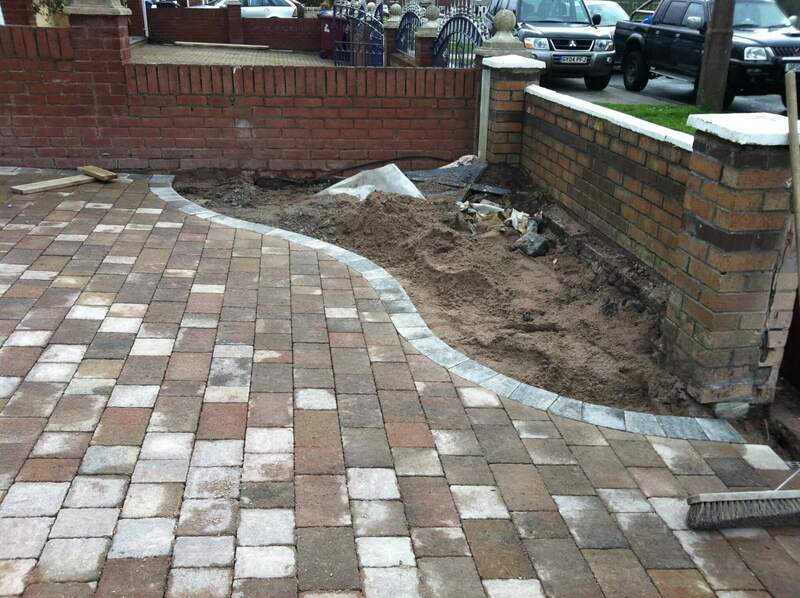 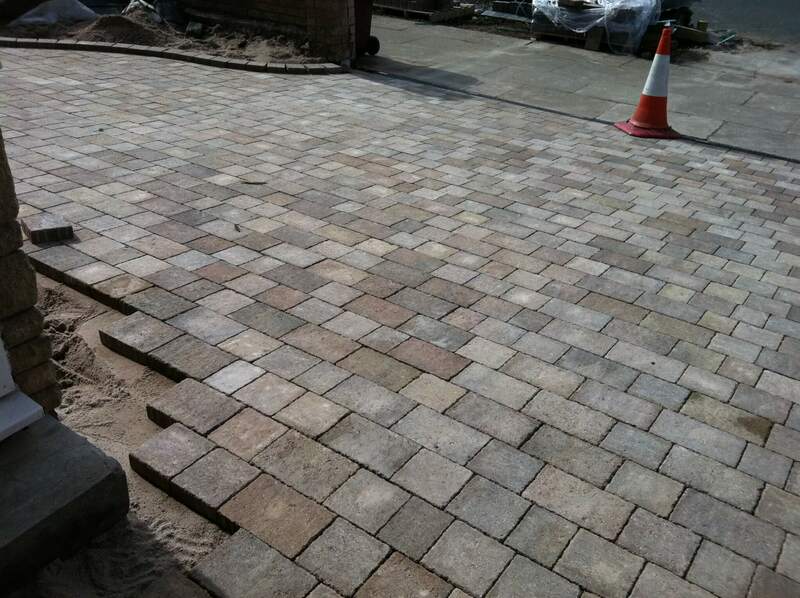 This new block paved driveway was installed in the Kirkby area of Knowsley Merseyside L32.